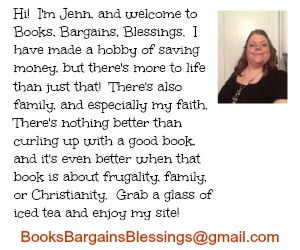 Books, Bargains, Blessings: A shopping trip that cost me nothing! A shopping trip that cost me nothing! Yesterday, I stopped at a store a little out of my area. I had won $45 in gift cards and had been waiting until I could stop at a store of this chain to use them. I was disappointed at how many items I picked up off the shelf that were already past their best by date, and that prevented me from getting some stuff I was hoping to get, but here is how my shopping trip played out. Using sales and coupons, I saved $13. Using my gift cards I won that took my total to zero. 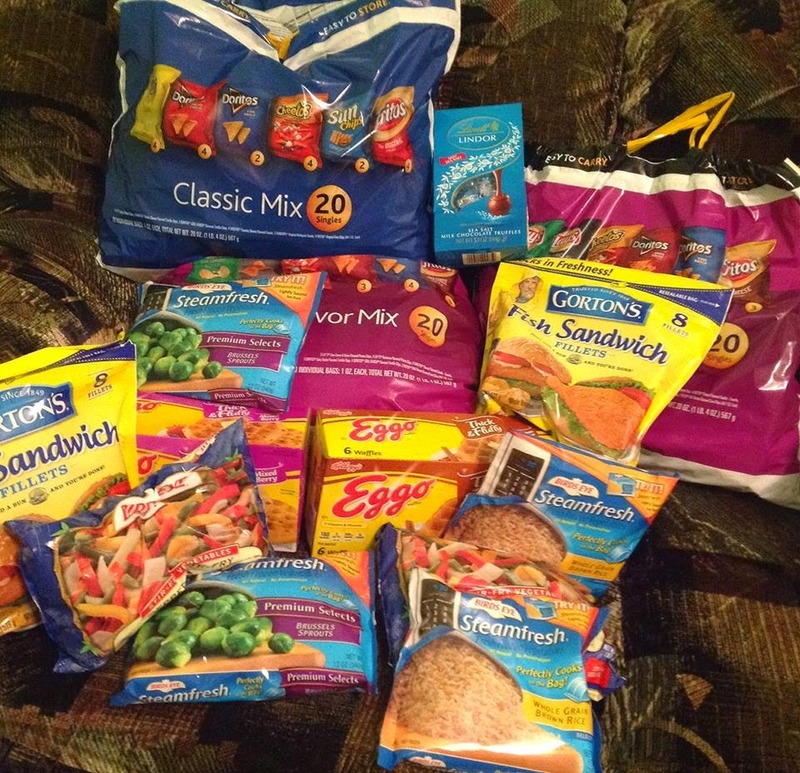 Then I made a point of purchasing items where I would receive $8 back in a mail in refund. So, technically I made money on this shopping trip. I have a Facebook friend who says I paid $44 for it all because I used gift cards, but since I got the gift cards for free, I don't consider that I paid for it. It's a store I would not have gone to if I had not had the gift cards. A nice shopping trip for certain. I am looking for ways to save money. Entering giveaways is one way!